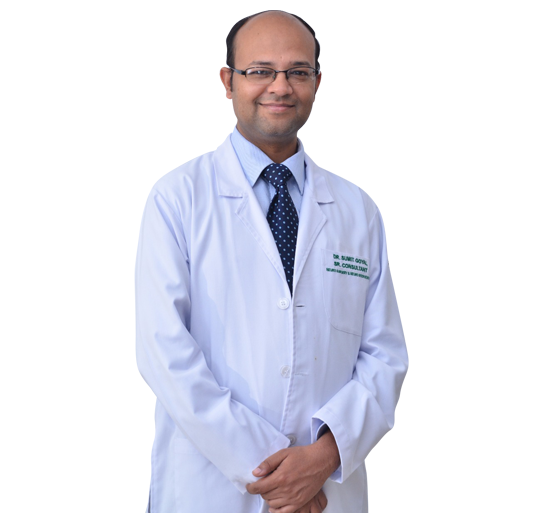 Dr Sumit Goyal is one of the best neurosurgeon and neurointerventionalist in New Delhi has over 14 experience. He is presently Sr. 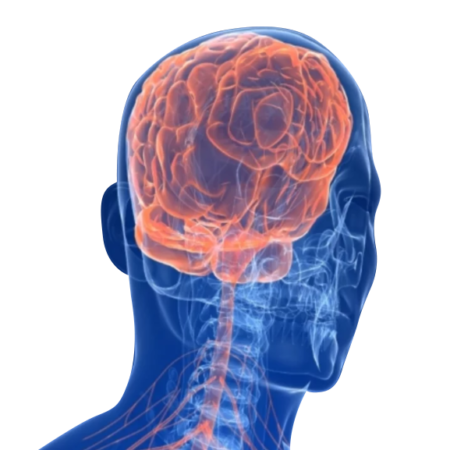 Consultant Neuro Surgery & Endovascular Neuro Surgery at PSRI Hospital in New Delhi, India. He was also Assistant Professor at Ganga Ram Institute of Post Graduate Medical Education and Research (GRIPMER). 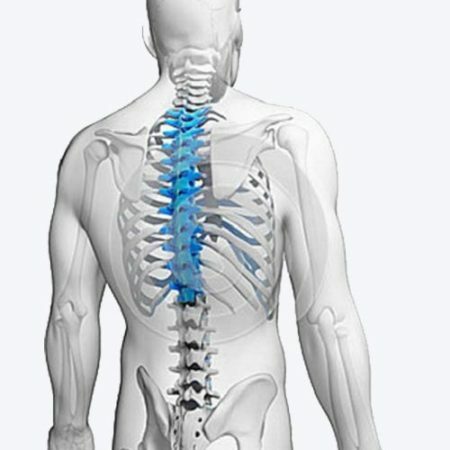 Neurointervention is a treatment to conditions that occur within the vessels of the brain or within the spinal cavity. 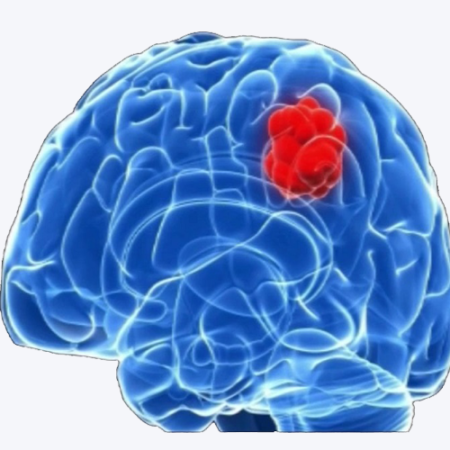 A primary brain tumor is a tumor which begins in the brain tissue. It can occur at any age. After trying to ease you back pain by different medicines and physical therapy doctor comes to decide about the spinal surgery. Skull base surgery may be done for eradicate both types of tumor benevolent and cancerous growth. Cerebrovascular surgery is a surgical repair of the blood vessels that supply the brain with oxygen. 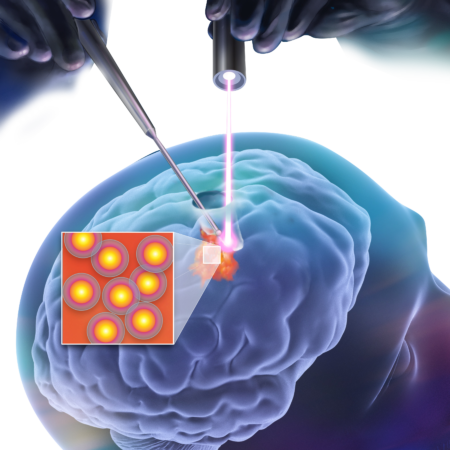 Keyhole surgery involves creating a tiny incision in the skull that allows the surgeon to remove the tumors. 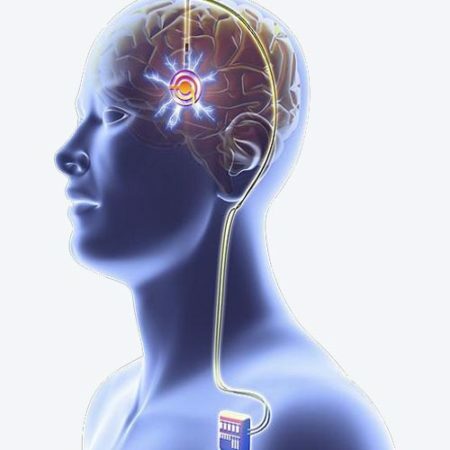 DBS is a type of operation to insert a device that sends electrical signals to brain area responsible for body movement. A brain hemorrhage in simple term is a type of stroke, which is caused by an artery in the brain bursting. 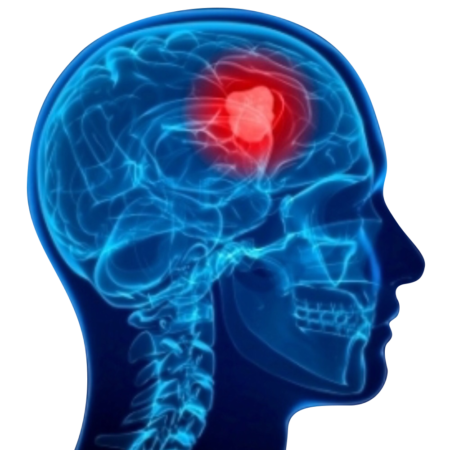 Symptoms of a brain tumor can be general or specific. 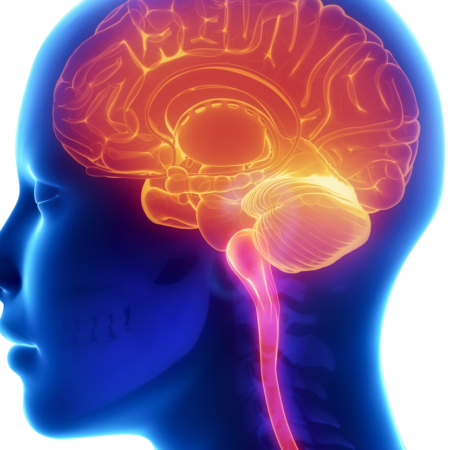 A general symptom is caused by the pressure of the tumor on the brain or spinal cord. 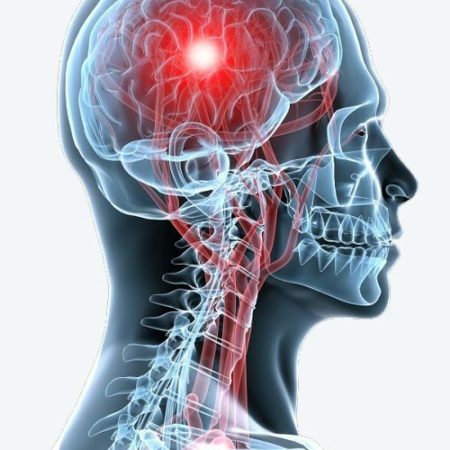 On the other hand, when a specific part of the brain is not functioning normally because of a tumor, it may result in specific symptoms..
Dr. Sumit goyal is the best neurosurgeon in Delhi and NCR. He is a that person who take immense type of surgery and gave a new life for my father.